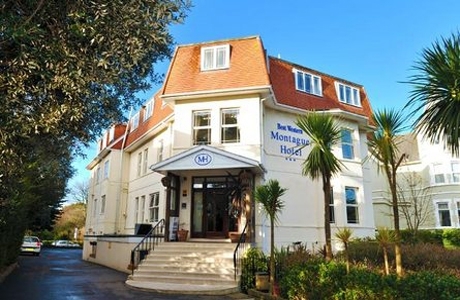 The Best Western Montague Hotel is ideally situated on Bournemouth’s prestigious West Cliff only a short distance from the town centre. An ideal location for your golf break to Bournemouth. 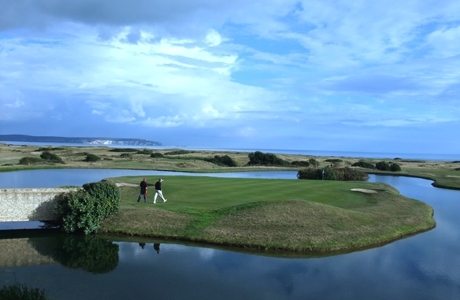 Barton-on-sea golf course, founded in 1897, is a situated on the coastal cliff between Highcliff and Milford-on-sea. The current 27 holes are a combination of the original Harry Colt design from 1932 and the newer holes completed in 1992. A strong test. 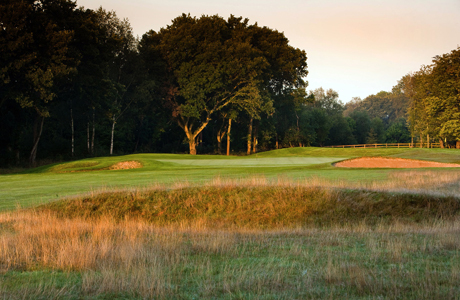 Brokenhurst Golf Club is renowned for its quality greens and fairways. Designed by the great course architect Harry Colt it stands at 6220 yards. The setting of the New Forest National Park just adds to the experience.